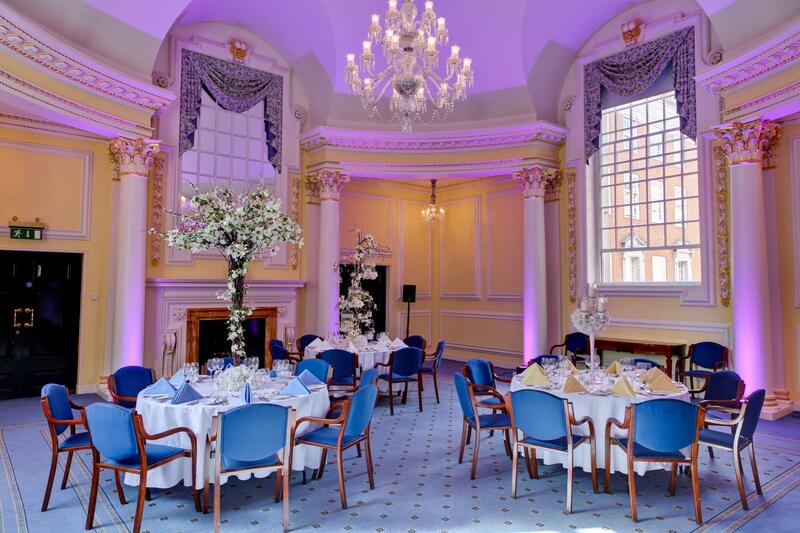 The Prince's Room is perhaps BMA House’s most beautiful space – intricately painted gold leaf adorns the perimeter of the room, as well as the Corinthian columns found in the recesses of each corner and an eye catching glass chandelier, cannot fail to impress. 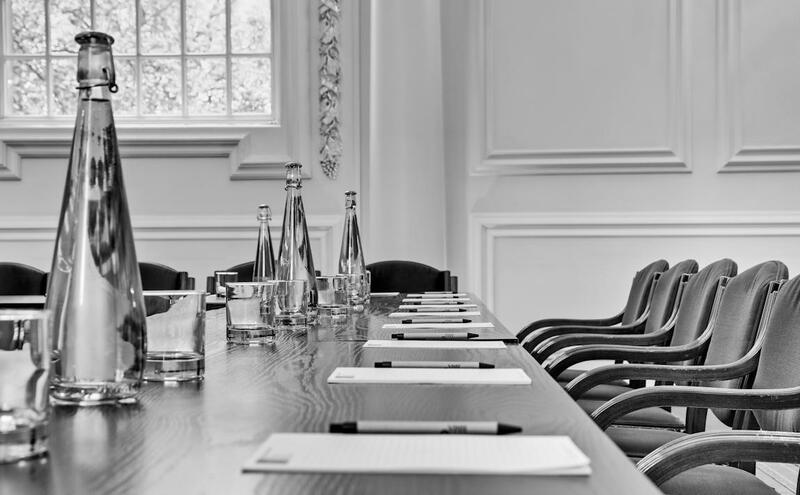 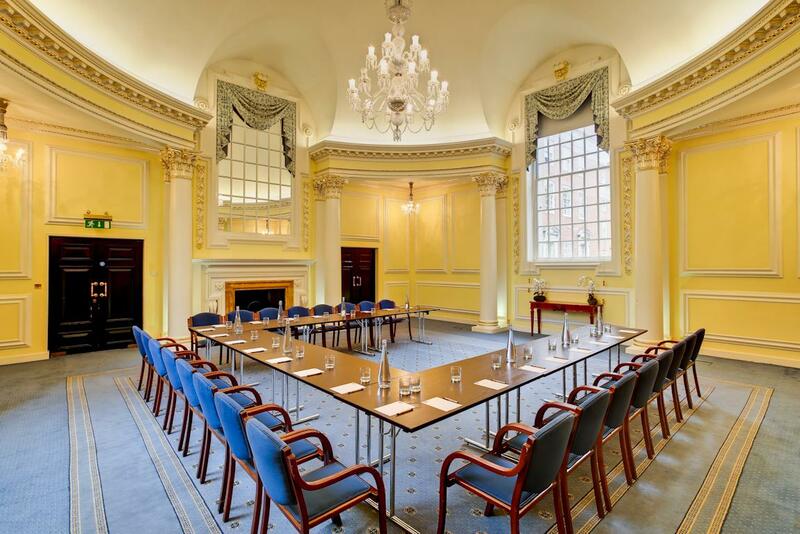 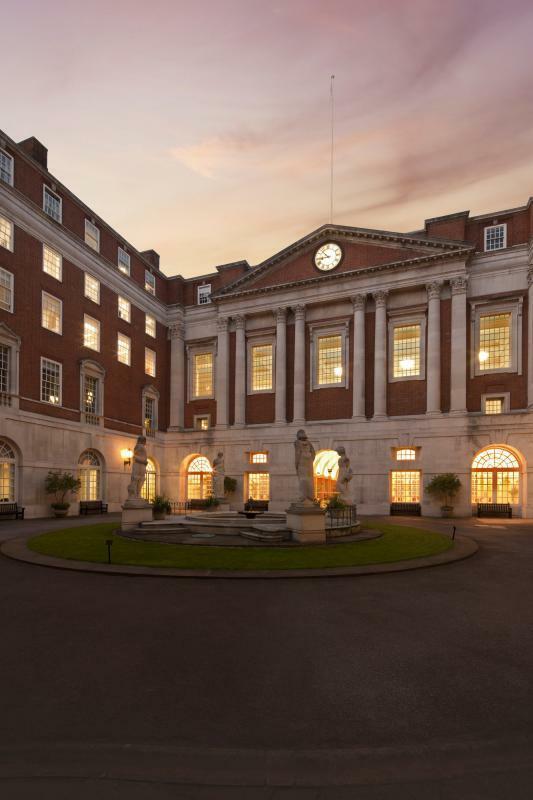 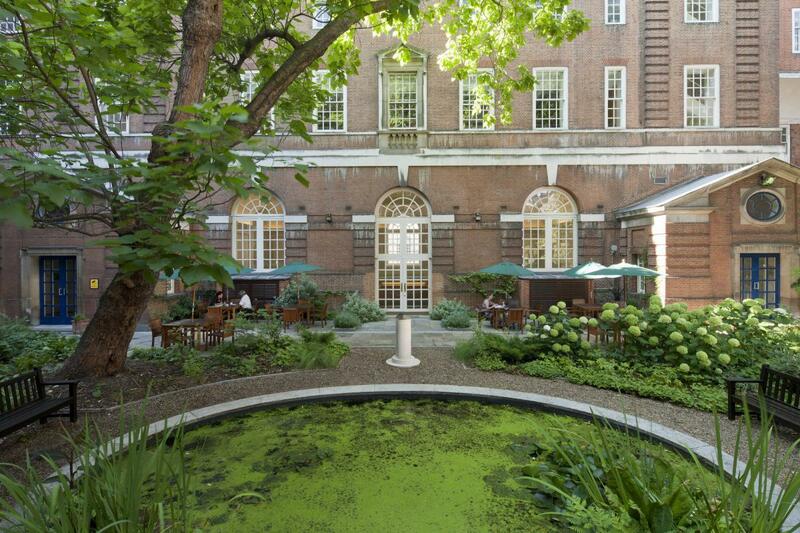 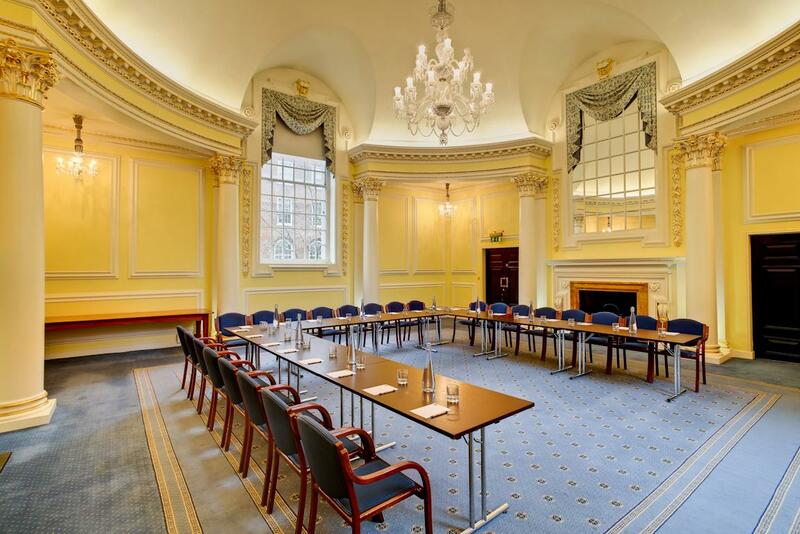 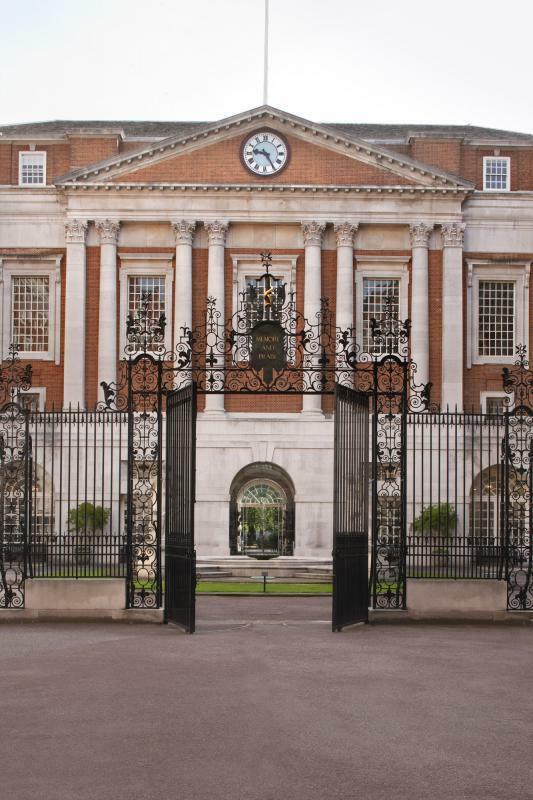 Originally designed as a State room for the royal patron of the BMA, The Prince's Room is now a popular Drinks Reception and Dinner Room and is also suitable for hosting small meetings. 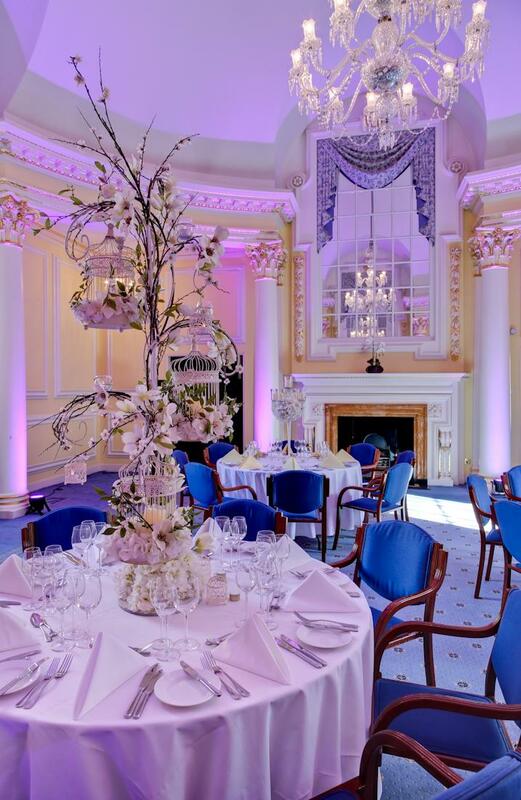 This beautifully decorated space also creates a stunning backdrop for a Wedding Ceremony and intimate Wedding breakfast. 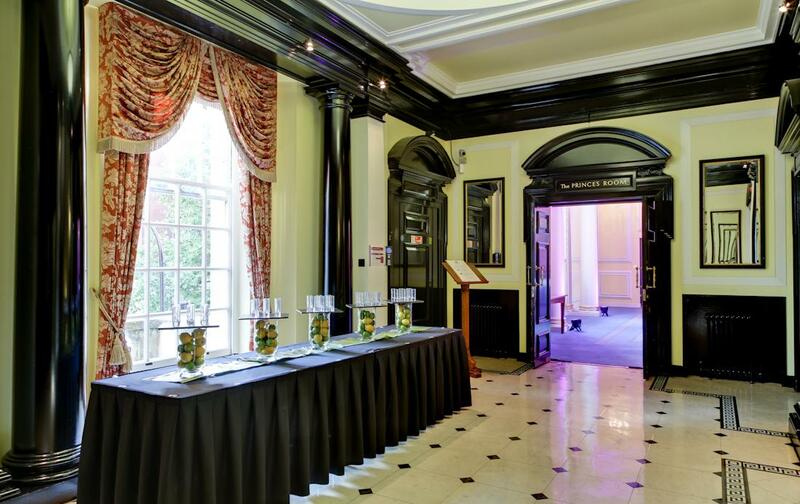 Located on the first floor the room is accessed from Reception by a grand staircase which leads to an impressive marble floored foyer perfect for arrival drinks and refreshments.